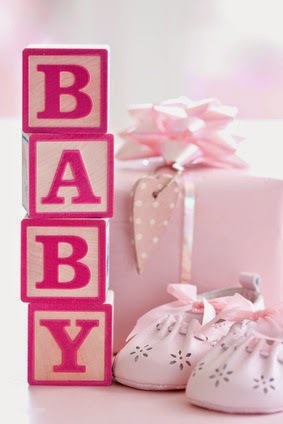 Pink is the perfect color to welcome your baby girl. This color is as cute and delicate as your baby is. It is very feminine and hence the ideal one for your baby doll. So, all you need is pink color everywhere. Let's start with decorations. Buy differently hued pink balloons and ribbons. You can also get buntings and dangles for your pink baby shower theme. Make a huge and several small bunches of pink balloons and hang them on roof and ceiling in between the buntings. You can easily get this stuff from your local departmental store. Now get some pink flowers from the florist. Instead of conventional roses and gladiolus, try something different like gerbera, daisy or carnation. You can go for light and dark pink combination of these blossoms. These are not only less expensive, but also give a fresh look to your interiors. 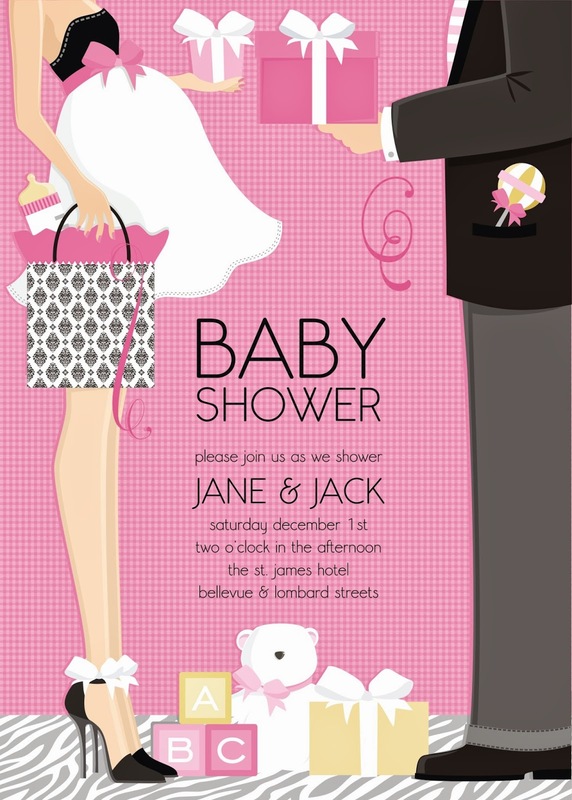 Now comes the baby shower invitation card. As your theme is pink, the card has to be pink too. A simple pink card, printed in black ink and embellished with delicate pink ribbon will not only look extremely pretty, but would be cost-effective as well. If you have lot of guests, get it printed from a printing house. In case you have less number of guests, I have a fabulous idea for you. Just bring pink colored solid chart paper from market and print it of your own at home. Drape a ribbon vertically on the card and your baby shower invitation is ready! Turning on to eatables, get a cake with pink icing and cherries on it. You can also get some strawberry ice-cream for your guests. Other menu items can include apples, tomato soup, pink topping sandwich, red cabbage salad, cherry tomatoes, pink punch, etc. 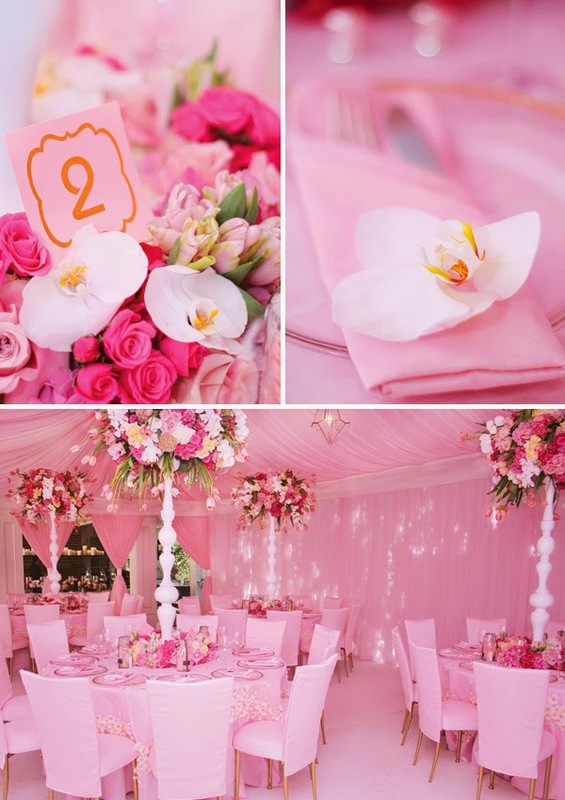 You can use pink napkins and similar colored table-cloth to enhance the charm. Wrap the "Thanks" gifts in small pink pouches. You can easily fetch pink organza pouches from local gift store or can use pink net to make a candy like wrapper for your gifts. Believe me; your guests would be really pleased receiving those cute and feminine pink gifts. An interesting tip! Wear a hot pink dress. 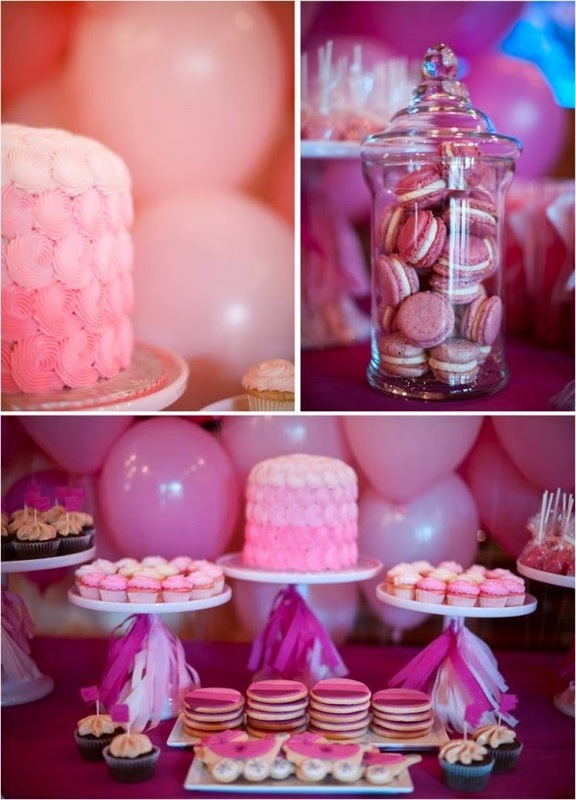 It would work wonders and add a dashing look to your pink baby shower theme party. You can also request your guests to arrive in pink outfits.